Silcock Builders work with a vast array of clients including insurance companies, regional authorities, commercial and private sector clients. Our in house workforce can satisfy your every need from building, refurbishment, plumbing, heating, and decorating. To see our previous work please scroll down to OUR PROJECTS! We undertake extensive commercial and care home work which includes refurbishments and general maintenance. We also take on full maintenance contracts. For 15 years Silcocks have been the preferred trusted contractor for various loss adjusters, who represent major insurance companies. We carry out large contracts varying from full refurbishments at commercial premises to domestic homes. Our school portfolio has grown significantly over the last 15 years. Building up good strong relationships with schools throughout Kent and East Sussex. This has led onto repeat business and recommendations to many other schools. We undertake an extensive range of projects for local authorities and schools. From building maintenance on local housing projects to alterations at schools, our team have the skill and technical ability to complete their work to the highest possible standard. Silcock Limited was founded by James Silcock in 1989 and currently employs a team of 20+ full time staff. We pride ourselves n the wide range of trades found within our highly accomplished workforce, and therefore our ability to complete projects in their entirety. The majority of our work is within the insurance, commercial and local authority work - such as refurbishments, extensions and maintenance for schools, and care homes. However we do also regularly undertake private based projects. 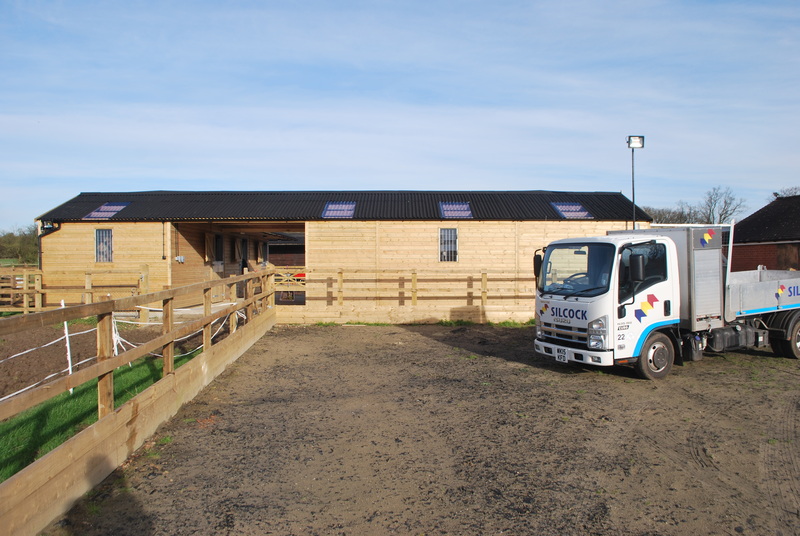 Silcock are very proud to offer and directly employ fully qualified tradesmen in order to ensure we undertake a project fully and to a high standard which our customers expect. 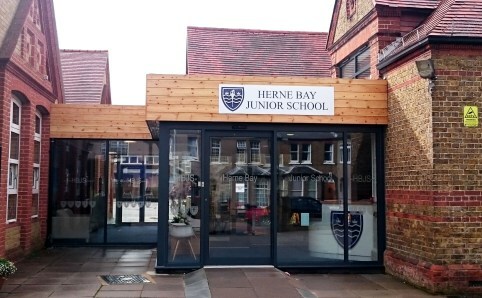 “Working with Silcock Builders at Herne Bay Junior School, we found them to be proactive, honest and helpful. The project was delivered on time and budget to a good standard of workmanship, we would be happy to recommend them and to work with them again”. “ITL have used Silcock for the past 2 years as a ‘one-stop shop’ for all of our building maintenance and continuous improvement requirements.” Tristan Lambert Having a single contact for general maintenance work has many benefits. James will make a personal visit to our site to review our requirements, from that point on the task is headache free for ITL. We can concentrate on our day to day jobs in the knowledge that James and his team will provide a top quality service in a timeframe that suits us. ITL and Silcocks have built up a good working relationship over the last 2 years and we expect this relationship to continue to grow. Have a question or query? Contact us now!